How often do you yawn every day? What do you do when you need to reboot and refocus? Personally, nothing works better for me than a big mug of tea! The oxford dictionary defines a brain-break as time of rest from using the brain. 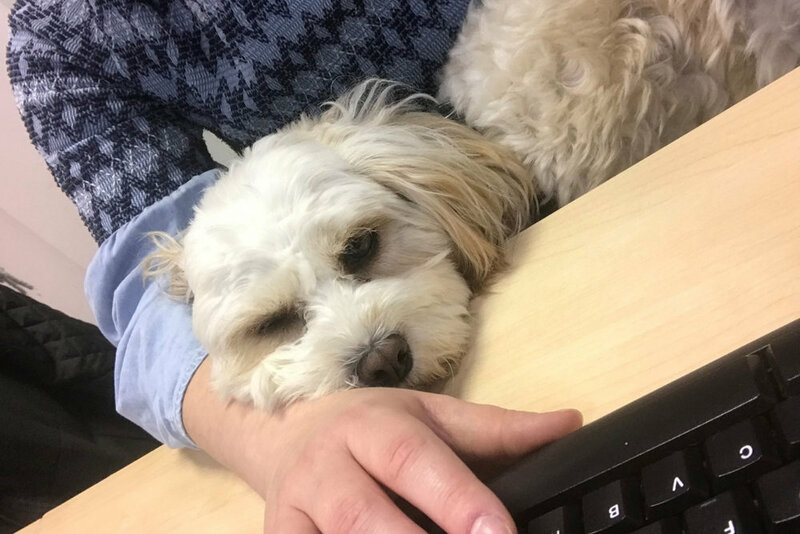 Luckily for me a quick and easy way to solve this problem is a nice walk outside, a cuddle or a tasty treat! I experienced times in the classroom when I was faced with overcoming the challenge of tired pupils. You know what times I’m talking about, early in the morning before registration, just after lunch time and before going home at the end of the school day. The warning signs… the class becoming restless, and general behaviours seeming to spike. Nine times out of ten, a little jump around to wake up was all that was needed in order to reboot and refocus. Its critical as practitioners we acknowledge this, and it is important that you plan practical based activities to curb that unwanted behaviour. You’ll only be restoring your pupils focus and emotional state needed to continue their learning journeys. I loved brain-breaks and planned these regularly throughout the day. Working in Special Education meant my personal preferences were anything sensory, or any physical activities that got the pupils up and moving and promoted my current topic. Whatever you use really depends on your own ethos as a teacher, and the abilities of your class. A top tip - differentiate your brain-breaks like you would a lesson plan, you want everyone to be involved and enjoying. This will only promote positive attitudes towards learning and pupil well-being. As well as supporting productivity and learning in class. Useful for you to know, break-breaks tick that box in your ‘Health and Wellbeing’ area, in the new curriculum. ‘Health and Wellbeing’ is one of the ‘Six Areas of Learning and Experience’ highlighted in the new curriculum, Successful Futures created by Professor Donaldson. Obviously, you can multi task by making your brain-breaks cross curricular linking it with another area of Learning and Experience, more brownie points for you! There are lots of free resources available online, Teachers share ideas on boards like Pinterest, and people make fun and interactive videos accessible on YouTube. One of my personal favourites are action songs, they lend themselves to any area of learning. I could list hundreds of these, so if you do want more ideas please let me know. Make sure you have a list of songs on backup, when something becomes repetitive it’s just counterproductive. Instead of being something expected let it be something they look forward to. My all-time favourite is, Jack Hartmann, Count to 100! Find the YouTube link below, however I can’t promise that all the adults in the class will be happy! Yoga in the classroom is another brilliant brain-break, yoga allows pupils to concentrate and think about what they must do. Ultimately allowing them to switch off for five minutes and allowing them to reboot and refocus. With the bonus of calming music in the background, you’ll probably find yourself a lot calmer too! 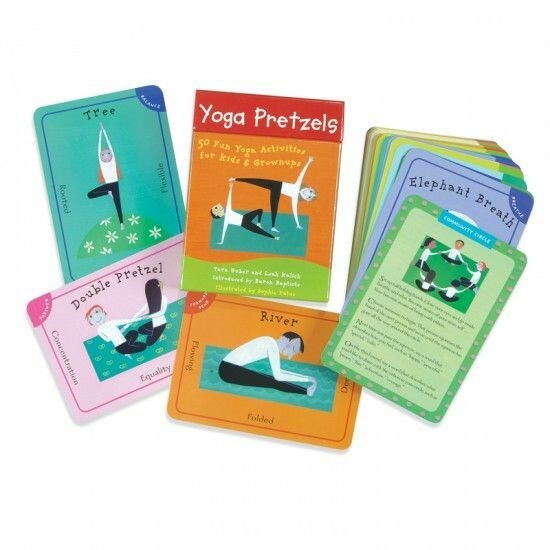 My yoga bible had to be the ‘Yoga Pretzels’ flashcards, they demonstrate child friendly pictures to the class allowing you time to read the instructions on the back. All staff should join in with pupils, as they can mirror positions and support pupils if needed. If you enjoy P4C (Philosophy for Children) you can use these strategies to incorporate literacy into your brain-breaks. A simple P4C activity is something as simple as showing the class a picture of a heart and asking them a question, ‘What is this?’ Let the pupils to think, pair and share ideas back to the class. You can develop your P4C questioning further throughout the day by asking the class big questions like, ‘What is love?’. Pupils can take notes, and challenge each other’s theories. Philosophy for children can be represented throughout the smallest of activities, and recorded ways that are suitable for your class, why not incorporate them into your class topic? Similarly, if you prefer mathematics, then why not use mental arithmetic strategies into your brain-breaks? If you like to research things Judy Willis talks more about the importance of brain-based learning in ‘Using Brain Breaks to Restore Students Focus’. How useful was this blog? Do you use brain-breaks and if so let me know what you do? If you are seeking part time or temporary employment, or are working in Education and you would like just have a chat about this blog please feel free to contact me via email at Bethan@staffroomeducation.co.uk or call me on 02920 496646.